Wondering what you can give your child or niece on their next birthday? How about the gift of knowledge with personalized classic books for kids? It’s one thing to read a good book, and another to be part of the story. You see, with a personalized kids story, children will be able to relate to the characters easily, because their names will be used in place of the original names. It will be memorable for them, which will contribute to their knowledge and enhance their learning. But why classic books in particular? Because they do more than promote self-reflection and values. They provide children with invaluable benefits that many of the modern-day reading materials can’t. Oh some literature still bring value to kids, but many fall short in the delivery. The stories in classic books not only enhance imagination, but create a sense of wonder for what is real and magical. What if Dorothy never made it to Oz? What if Shere Khan caught Mowgli and ended his adventure right then and there? In the book, Alice’s Adventures in Wonderland, Lewis Carroll left a riddle delivered by the Mad Hatter, “Why is a raven like a writing desk?” The line made everyone stop and think the first time it was published. It also sent many into a frenzy, badgering Carroll for an answer until he was forced to come up with an adequate response. But, originally, there never was an answer. That single line, however, presented the many possibilities people can play with words. There’s metaphor and simile. 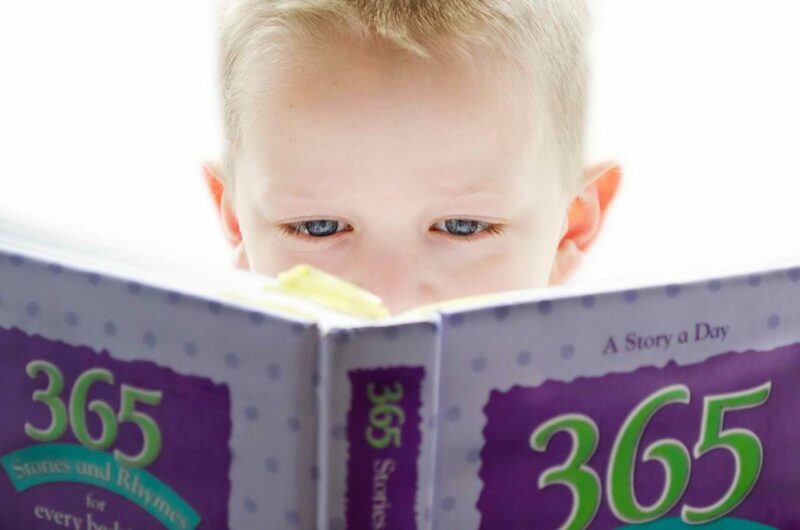 When kids are reading classic books, they encounter astounding prose and beautiful play with words long before they understand what metaphor means. Most books have the power to transport you to a different time and place, but classic books do it with flair. Just think of how Peter whisked Wendy away to Neverland and gave her the adventure of her life, complete with pixie dust, magic and lots of imagination. Most importantly, the classics teach children universal values, like hope, love and happy endings, even when there are hardships. One great example is Edith Nesbit’s The Railway Children. We all agree, then. Children must read classic literature. But how do you compel them to read such books? In all likelihood, you will be competing against video games, mobile apps and the internet. • Tell them about the stories you loved to read when you were at their age. Most kids are very interested to know what their parents were like back then. Your child is no exception. • Describe in detail what made the books you read very fascinating for you. Spin a tale if you must, pique their interest. Give them a teaser that’s good enough to make them want to read those classic books for kids you have at home. It would also greatly help if you get classic literature that are personalized kids gifts. Being part of the story will make the reading experience all the more exciting.